Well I finally did it, now I hope I can keep up with it. I’ve been putting off the blog scene way too long and I’m anxious now to show some of my artwork since my website is so outdated. One thing at a time! Have a great day! 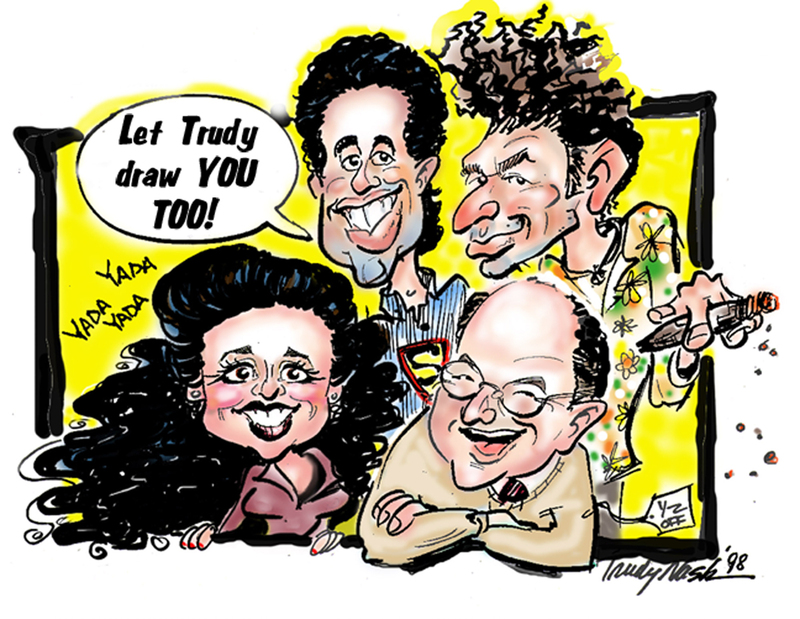 Everyone knows the Seinfeld gang!